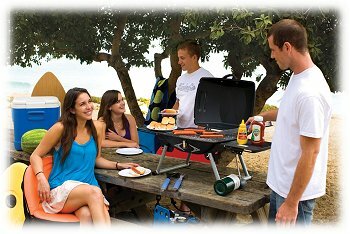 Great New ideas in grilling! 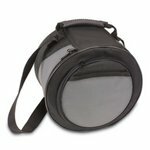 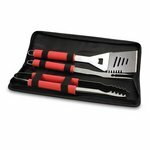 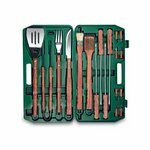 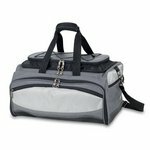 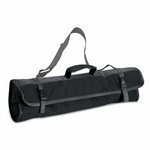 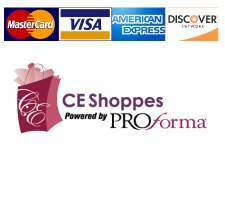 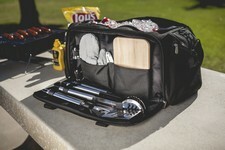 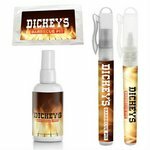 Take your promotional BBQ grill and tools with you everywhere you go. 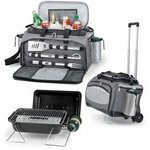 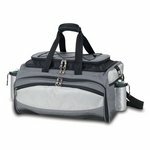 These insulated tailgate coolers with grill and promotional BBQ tool sets are just the perfect gift for company picnics, family reunions, father's day or a gift for anyone who loves to grill. 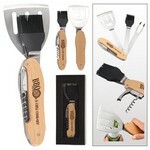 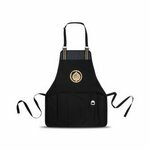 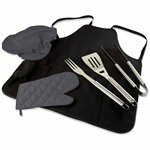 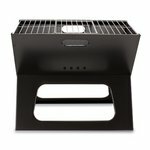 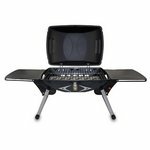 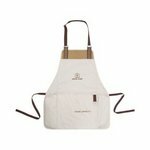 We offer customization on most BBQ tool sets and portable grills with screen printing, embroidery or engraving. 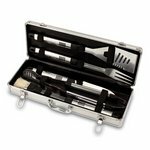 Our reliability, consistent quality, and fast turnaround insure that your needs are met quickly and correctly.